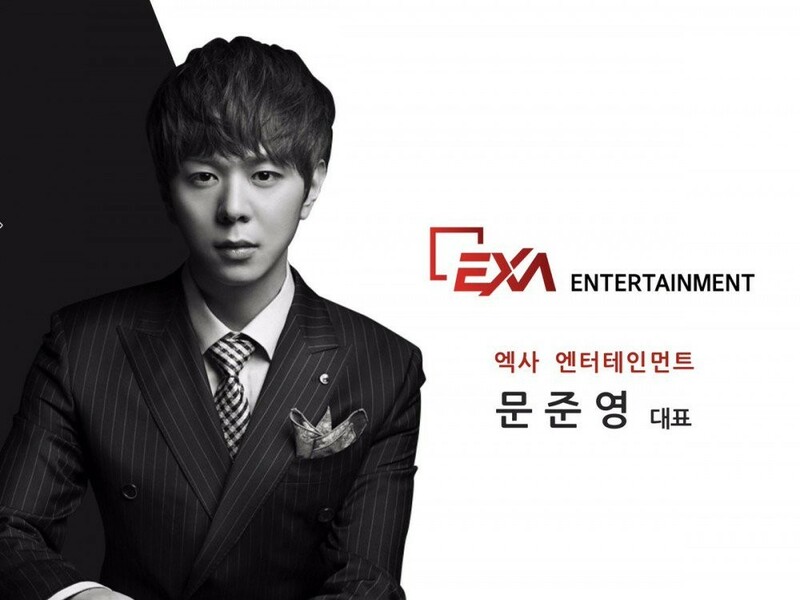 On October 21 KST, Junyoung (also now known as DJ ZE:After) posted on his Instagram a profile photo of himself as the new CEO of his own company. After leaving Star Empire in 2017, Junyoung and the other members of ZE:A had begun to walk separate paths, creating new ties with different agencies and more. The special episode of 'Show Champion' in Mexico has been announced for November, but more details and confirmation have yet to be fully reported. Stay tuned for updates. I don't remember reading anything about ZE:A's disbandment so, as of now, theoretically he is still ZE:A's leader. I know it's a long shot in the dark but we never know, one can always dream, this could be good news for the group. Anyways, congratulations to our Moon leader. Good luck and I hope this is the beginning of a very successful business. CONGRATS, our Moon-Leader. Finally, you can achieve your dream. Can't wait to see a lot of project from you. And, AllKpop, It's not a "former" but he is still ZE:A's leader. The other members, even though they're in different agencies now, still think the same. As long as no statement about disband, ZE:A just hiatus for now.